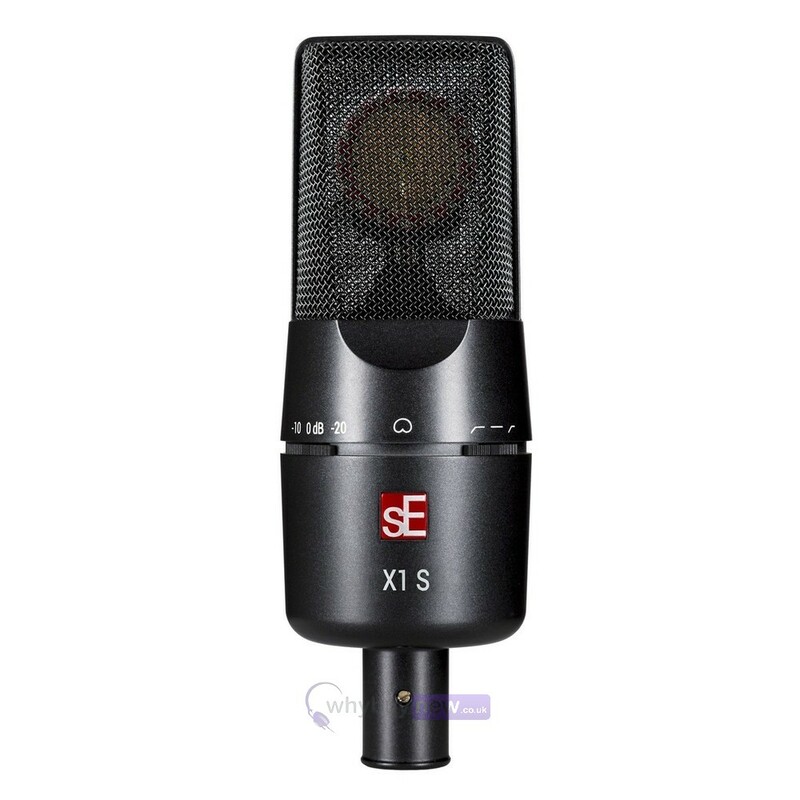 Just like the original X1 microphone, the sE X1 S features a hand-made condenser capsule that has been meticulously constructed and tuned by the technicians in sE Electronic's capsule room. 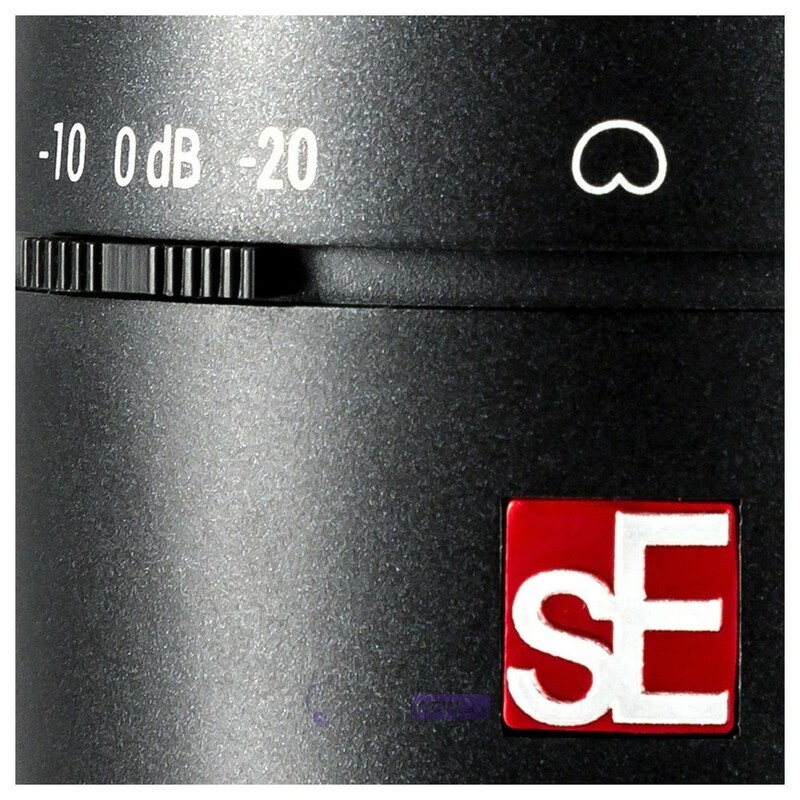 Led by sE's capsule master -with nearly 30 years of capsule-building experience - these highly skilled technicians are specialised and are only allowed to build sE's production microphone capsules after 18 months of capsule-specific training. This results in a capsule built like the world's finest musical instrument - and a capsule capable of recording in a range of scenarios. 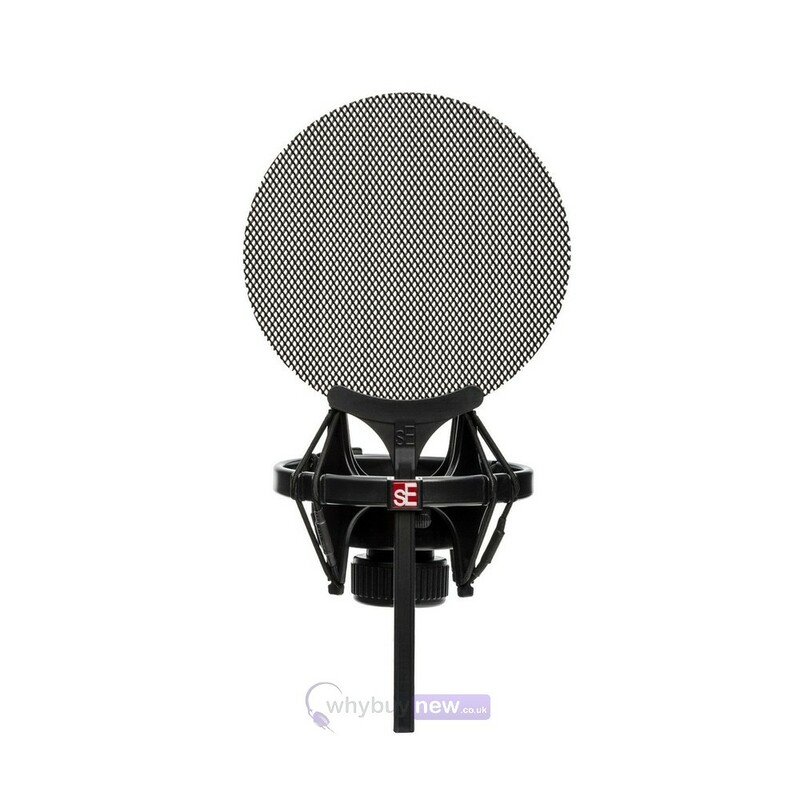 The sE Electronics X1 S microphone improves upon the quiet electronics of the original X1 and takes the performance to a whole new level. The internal redesign allows for improved sensitivity, increased SPL and a reduction in self-noise, making the X1 S one of the quietest mics in its class. 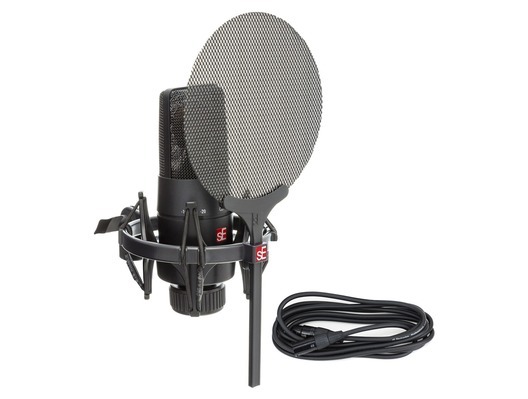 Suitable for a wide range of applications and close-mic techniques, the X1 S microphone is equipped with -10dB and -20dB pad switches that reduce the incoming signal when capturing loud instrument such as fortissimo brass instruments and kick drums. 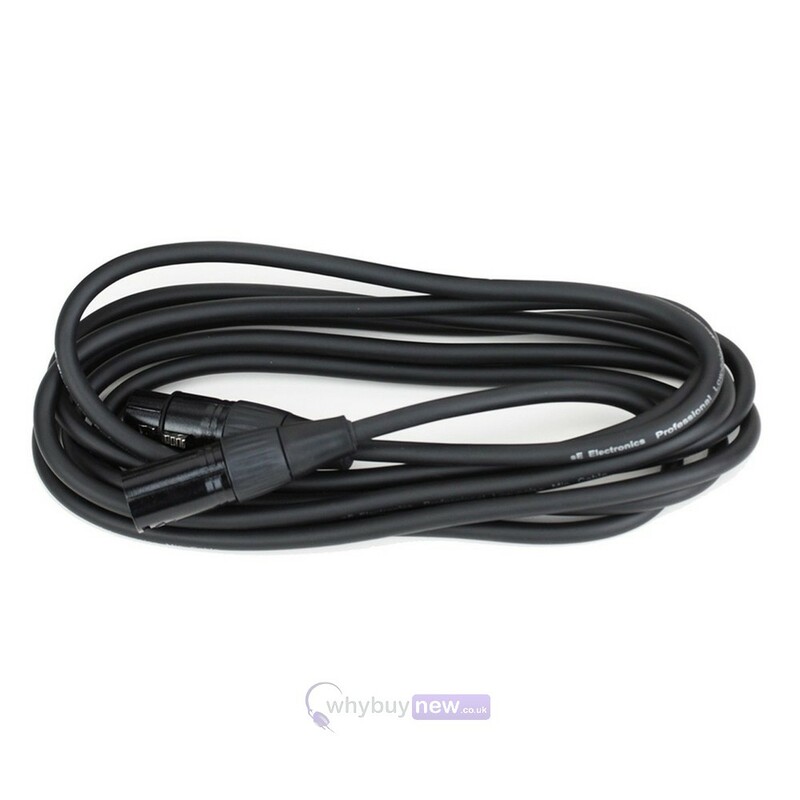 Additionally, the attenuation switch can be used to help prevent overloading the input stage of recording interfaces, mixing consoles and microphone preamps. 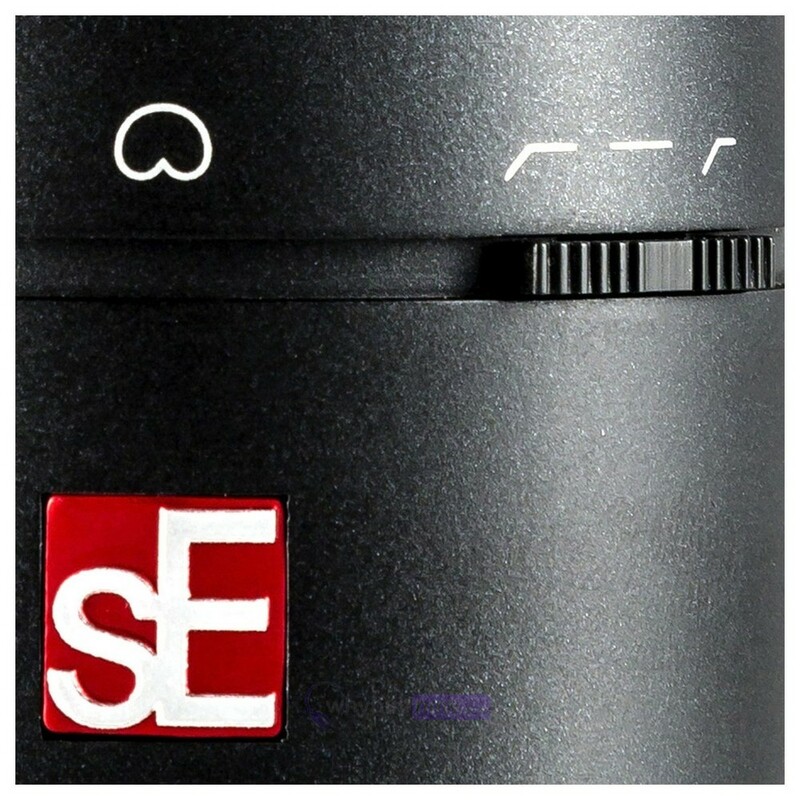 The sE Electronics X1 S features a Low-Cut switch on the front-right side of the microphone body. The left position applies a low-cut filter at 80Hz and the right position applies a low-cut filter at 160Hz. 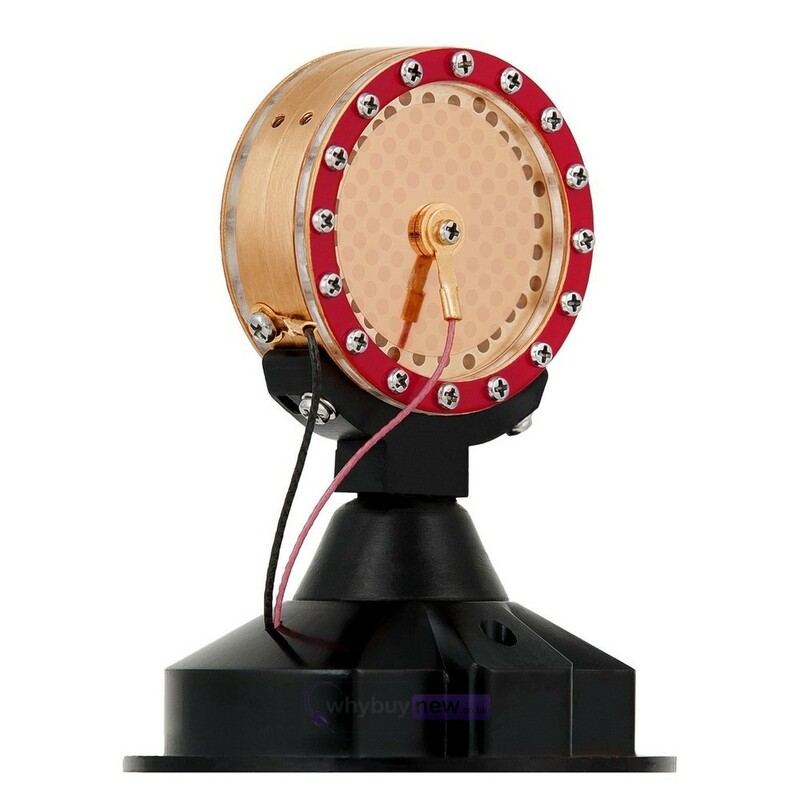 Additionally, the centre position removes the filter and delivers a flat frequency response. 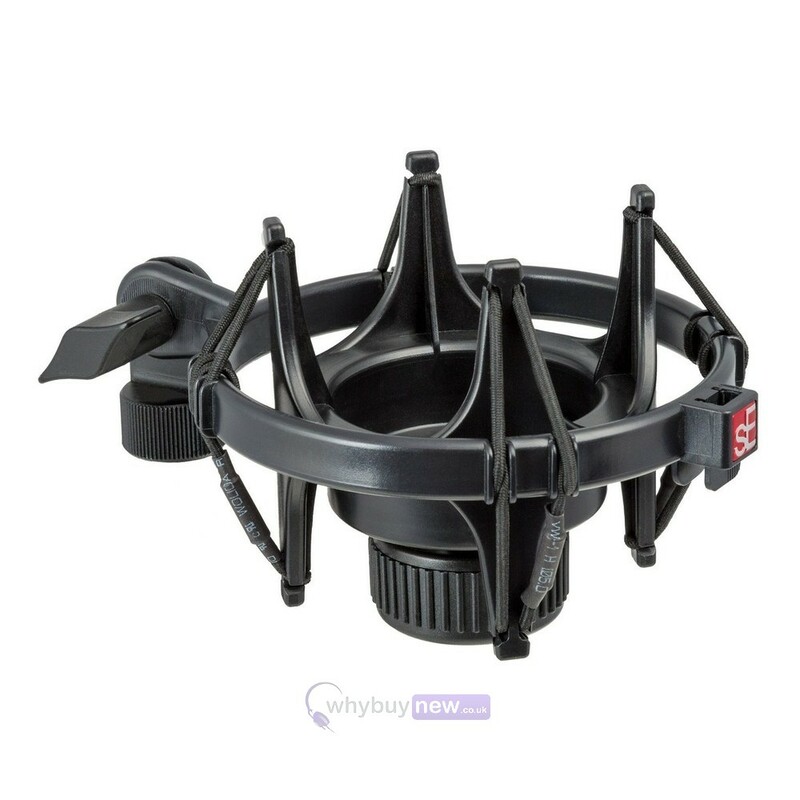 These adjustable low-cut filters can be used to reduce wind noise, plosives and footfall noise, or minimise the proximity effect when recording sound sources at a close distance. For situations where greater rumble control and 'plosive protection is desired, this bundle also includes sE's Isolation Pack. The quick-release mechanism at the base of this shock mount makes it easy to insert and remove a mic - no screws, no hassle, just one twist to secure or release. 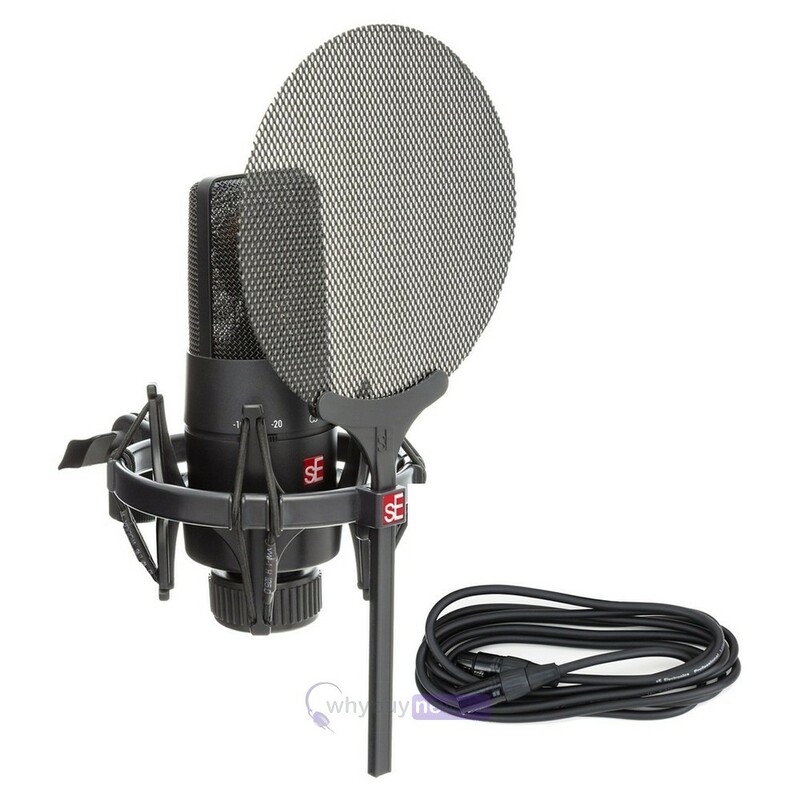 And the integrated metal pop filter can be vertically positioned to accommodate any compatible microphone, or completely removed from the shock mount if desired.